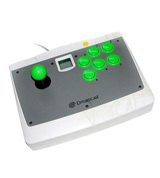 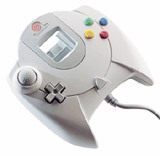 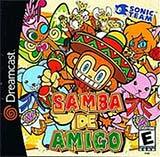 Dreamcast Samba De Amigo Maracas Controller by Sega for Sega Dreamcast is a special maracas controller that recognises the position of the maracas and the number of shakes. 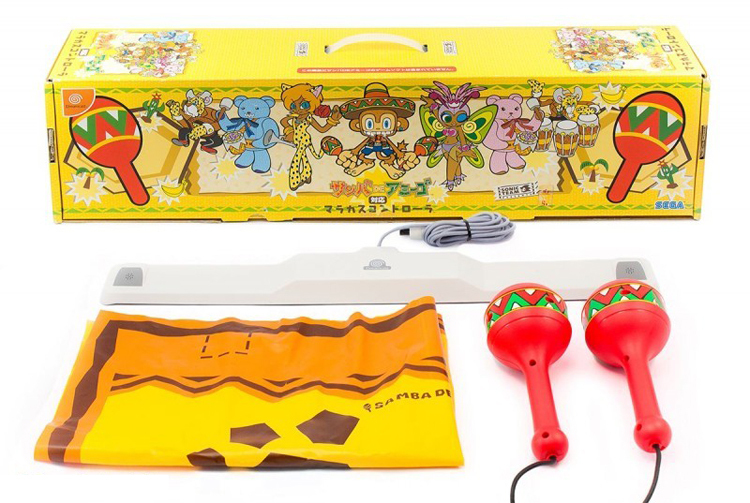 Shake the maracas to the beat of the music. 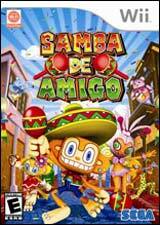 Used with Samba De Amigo game.